The Butler is currently filming and Oprah, who has a role in the film, has provided our first looks at the cast of the upcoming Lee Daniels film. 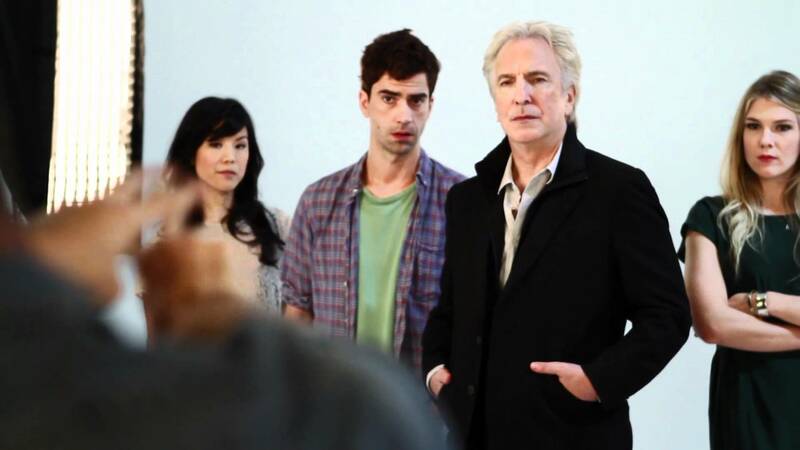 Two-time Tony Award nominee Alan Rickman will play his final performance on Sunday, April 1 in Seminar. Jerry O’Connell Makes the Ultimate Sacrifice for his Broadway Debut: Living with Mom and Dad Again! Television star O’Connell is returning to his native Manhattan to star in his first Broadway show, Seminar. 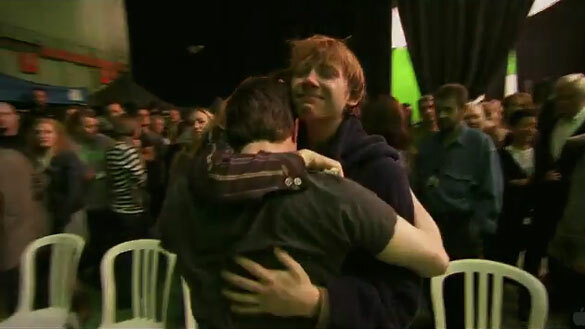 On the last day of shooting Harry Potter and the Deathly Hallows II, cast and crew paid tribute to each other and said their goodbyes. Now, so can the public.